Carla Carlson was born and raised in Swift Current, Saskatchewan. After graduating from the Swift Current Comprehensive High School she attended the University of Calgary where she received her Bachelor of Social Work in 1995. With a passion for working in the community, she became a practicing Social Worker for a number of years in the capacity of child Welfare worker, Crisis Intervention worker, private counselor and community programmer. Her time working with those in need led her to the practice of law. She attended the University of Saskatchewan and received her Law Degree with Great Distinction in 2001 and she was called to the Saskatchewan Bar in 2002. Carla has instructed law classes at the college level, facilitated the Bar Admission Course for new and upcoming lawyers, and also presented various information sessions to schools and church groups in her communities and elsewhere. She is proud of her roots in the prairies and forms strong bonds with organizations close to her heart. From an early age, Carla was taught the importance of community engagement and involvement. 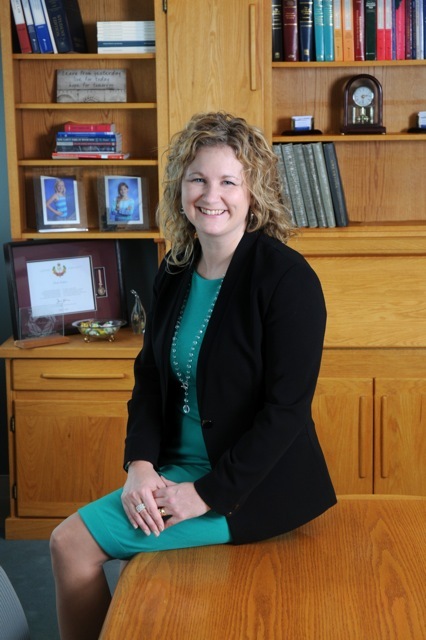 She is currently active both in the Saskatchewan Women Entrepreneurs organization and Pro Bono Law Saskatchewan. The first supporting female entrepreneurs in achieving success; the second promoting access to justice for residents of Saskatchewan with limited means. She has also served on the Board of Southwest Crisis Services as both a Board member and as President/Chair. She is currently serving as Past President of the Saskatchewan Hospice Palliative Care Association and she has also served as Executive Member of the Board for the Canadian Hospice Palliative Care Association (CHPCA). She is also currently a member of the CHPCA Euthanasia Response Task Group and the CHPCA Legal/Human Rights Committee. Her work in Palliative Care led her to receiving the 2012 Queen Elizabeth II Diamond Jubilee Medal. This medal is administered by the Chancellery of Honours at Rideau Hall and is awarded to citizens and permanent residents of Canada who have made a significant contribution to their country or their community, or to Canada. The medal highlighted her work to effect positive social change in this country. Carla’s other awards and achievements include: Moola-Freer Palliative Care Award (2013), The Fraser Milner Prize in Business Organizations (2001), the Strayer Prize in Constitutional Law (1999), and the Ariel F. Sallows Scholarship (1999). She also serves as Managing Trustee for the McIntyre Family Foundation: a private Foundation that distributes $400,000 annually in scholarships to students seeking education in a health-care related field. She has been active in the creation and development of the Foundation from inception and will be responsible for the ongoing administration and growth of the organization. Carla and her husband Chad work closely together (his accounting practice is located onsite). In their off time, Carla and Chad enjoy spending time with their two daughters, Emma and Sophie.